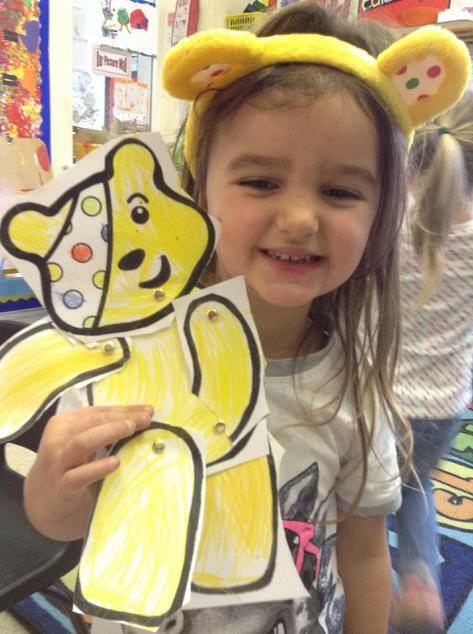 The whole school made a spotastic effort today to support Children in Need! 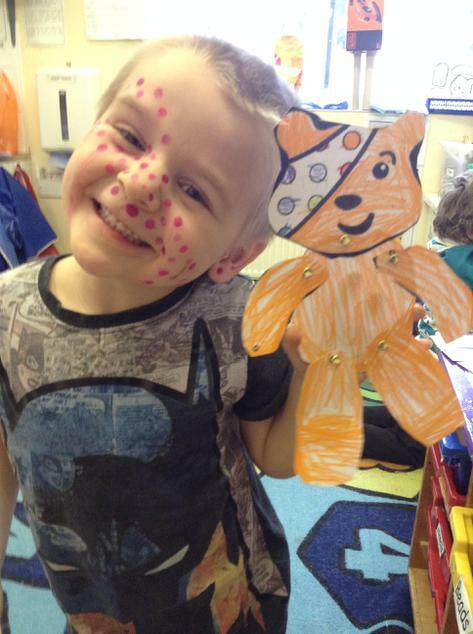 All children wore something spotty and the teachers taught spotty lessons. 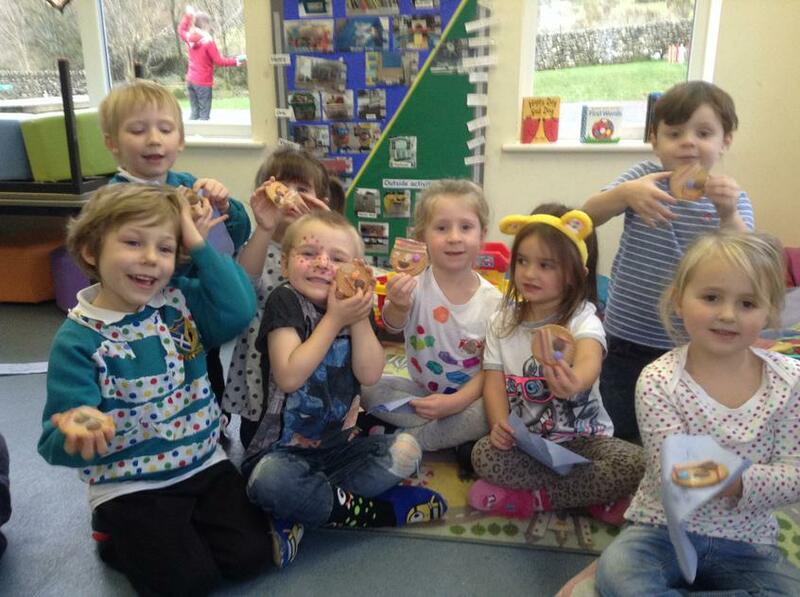 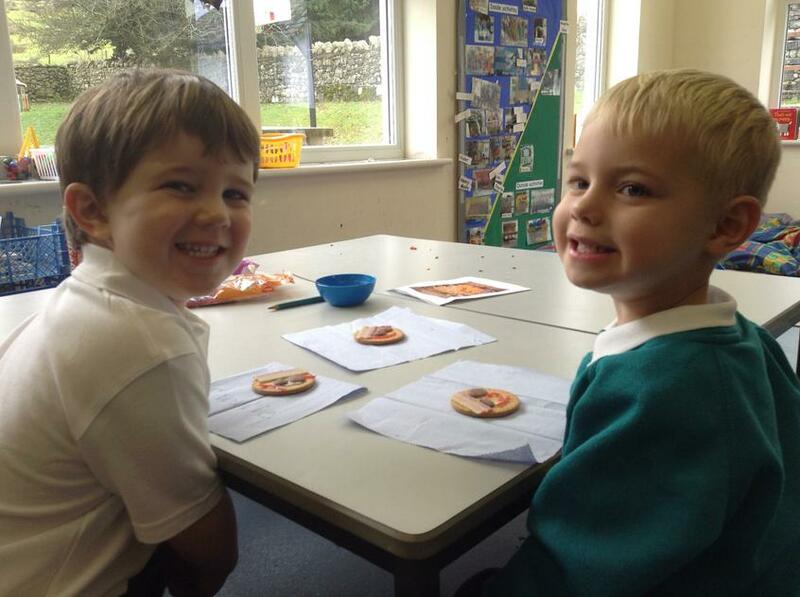 Some children even made yummy Pudsey biscuits!